DigiExam is a leading digital assessment provider. 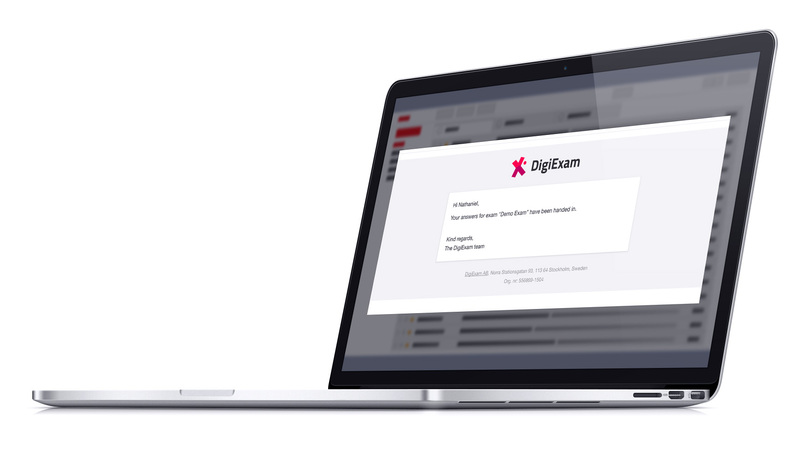 Based in Stockholm, Sweden, DigiExam makes life easier for students and teachers for 2,800 organizations in 90 countries with a set of tools for creating, delivering, and grading academic tests. 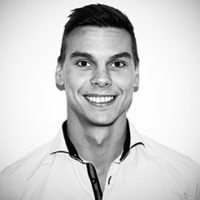 Robin Andersson is the CTO of DigiExam, guiding technology decisions and ensuring that the DigiExam team has the access and understanding to the tools they need to do their job effectively. We send a variety of transactional emails including sign-up confirmations, password resets, and assessment hand-in notifications as well as promotional emails to inform our user base about new features and important platform updates. When DigiExam was founded in 2012, Robin and his team built on Google Cloud Platform (GCP). “As a platform written in Go, GCP offered a low-maintenance environment with managed services so we could focus on our product instead of scaling and managing infrastructure,” says Robin. Affordable with easy to manage volume upgrades. Data-driven with analytics that would help the DigiExam team understand what’s happening with their email program and investigate delivery issues. Supported with comprehensive documentation for easy integration and setting account security. Over 97% delivery rates with open rates around 50% for transactional and marketing email, indicating a very healthy program. Visibility into their email program with permission-based access to email data. “We went from nobody being able to help our customers troubleshoot email issues to 10 people with various roles,” says Robin. Developer-friendly. SendGrid’s best-in-class APIs, simple integration, and comprehensive documentation help developers get up and running quickly. Data-driven. SendGrid’s UI provides a fast and impactful look at email performance. Built for the whole team. SendGrid’s Marketing Campaigns offers a simple, user-friendly interface so teams like DigiExam can manage all of their email from a single platform for ease and continuity. SendGrid provided us with everything we needed to effortlessly solve our email requirements. The quality of service provided by SendGrid in combination with a transparent pricing plan makes me confident that it is a service that we can scale with.